MDH Technologies has been providing managed IT services since 2003. Our approach to technology management is unique. MDH Technologies has been providing managed IT services since 2003. Our approach is unique in two respects. First, our business model is engineered so that we are rewarded when your technology is working well as opposed to profiting from misfortune. Second, we put a great emphasis on formal training and certification. 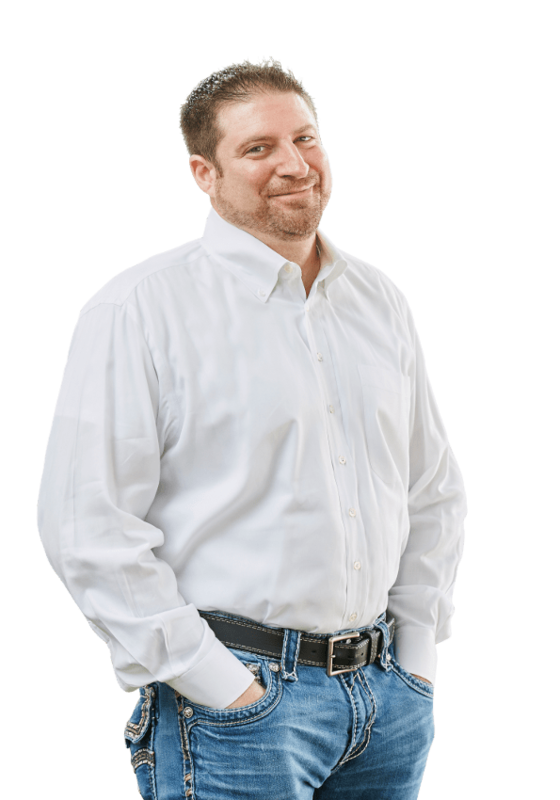 Our company was founded by Matthew Hunn after he noticed a high demand for small business IT Support. He leveraged his military training, private sector experience and certification to start MDH Tech. Later, around 2014 Matthew met Zach Lorenzini owner of Zach Tech at the time. They partnered on a few projects and decided to merge the two entities after seeing the opportunity to grow and capitalize on each other’s expertise. Together Matt and Zach have reached many of their goals and continue to set new ones. It’s Important to know not just what we do but how we do it. The how in this case is not limited to technical knowledge or references to industry standards, but Core Values. Our Core Values, also known by the acronym “RICKI” embody the characteristics that are in great demand in the Information Technology business. We know that when our customers hire us to manage their technology, they are looking for someone not only knowledgeable, but trust worthy and committed. By fostering healthy professional relationships with our customers, we are able to communicate well and understand what things are important to you. Our team is innovative and constantly working to implement solutions that meet the unique needs of each customer. 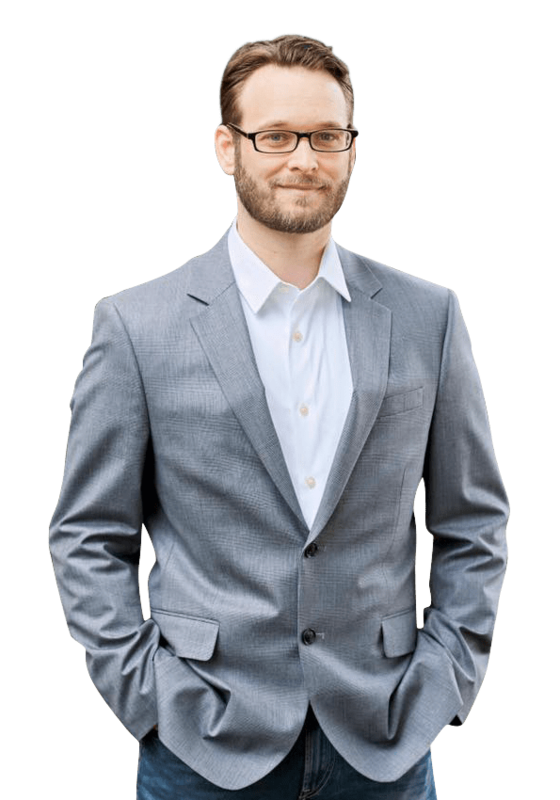 Matthew Hunn is the founder and CEO of MDH Technologies LLC. Matt is a Marine Corps NCO, Veteran, Network +, CASP certified IT professional and Florida Tech graduate (Computer Information Systems). Zach Lorenzini VP of MDH Technologies LLC is a Texas Tech graduate has a degree in chemistry, and math, he also studied physics. Zach enjoys working with databases, programming and is skilled with PowerShell. Are you looking for IT Professionals in Dallas? Get enterprise class IT service at a small business price!